The prudent among you know that our book early seaside offers 2019 could be ideal for you as they guarantee savings and offer the protection of booking the room you prefer. Not only!! This year we want to offer you even more enticing book early holiday offers in Romagna as we offer protection too! That’s right: in the unfortunate event you can’t come on holiday, you’ll be insured and we’ll refund you! 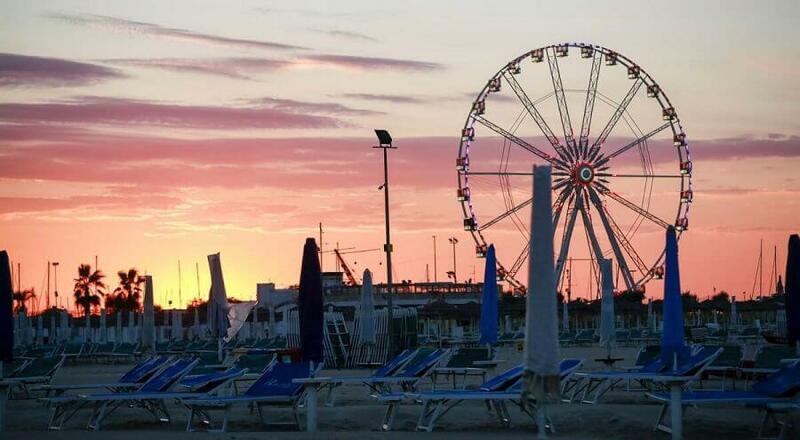 Seaside ideas 2019: why choose Rimini? 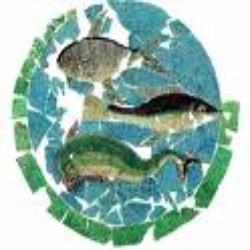 Of all the destinations for seaside holidays in Italy, Romagna necessarily has a key role to play as it offers the perfect solution to the questions of what to do and what to see. 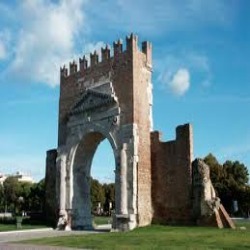 Thanks to a territory that offers wonderful walks, cultural options, fantastic amusement parks, bars and restaurants, discos and sports facilities, Rimini and the Riviera of Romagna will excite youngsters, reassure families with children, thrill sportsmen and women and seduce young couples. That’s why you shouldn’t think twice and book early, especially as you have the opportunity to protect your holiday booking and start relaxing straight away! Some advices for a TOP Holiday Summer! Choosing an holiday in Romagna means spending your free time not only to the beach, but also visiting special amazing places of hinterland or on our interesting old town. Hurry up to book to make sure service and convenience!